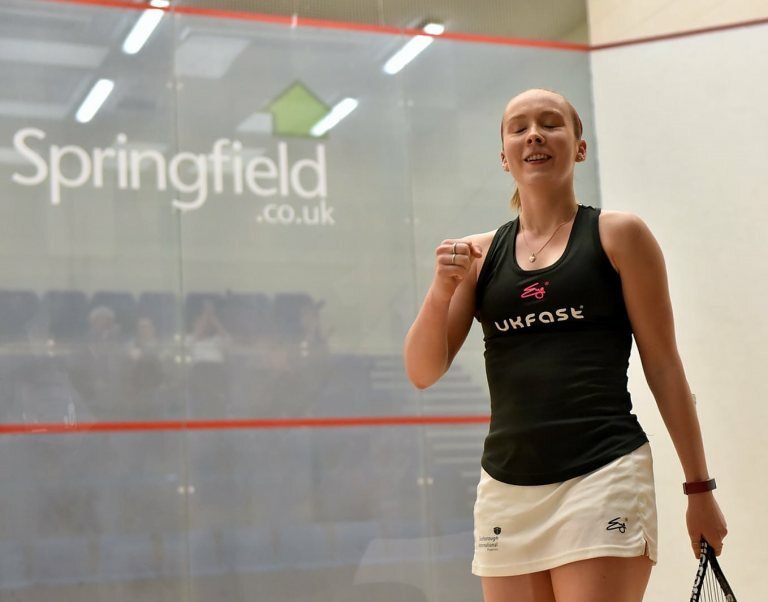 A quick start to the third saw Lucy go 5-1 up and she stayed ahed to claim her third and biggest PSA title 11-7 in 36 minutes. 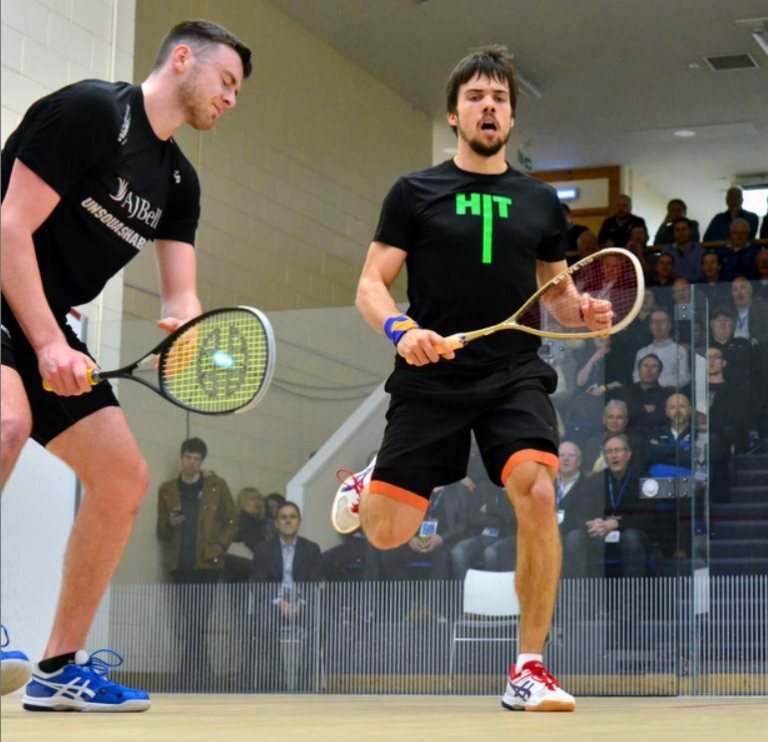 Rooney showed little signs of fatigue, and more than held his own in the first two games, but it was Edmon who edged the first 13-11 then fought back from 1-5 and 6-9 down in the second before losing it 11-9. 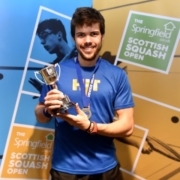 Patrick admitted that he wasn’t really looking past the first round, and certainly didnt expect to be in the final, but he continued to play superbly, leading throughout the third which he took 11-8, and at 10-8 in the fourth a decider looked on the cards. 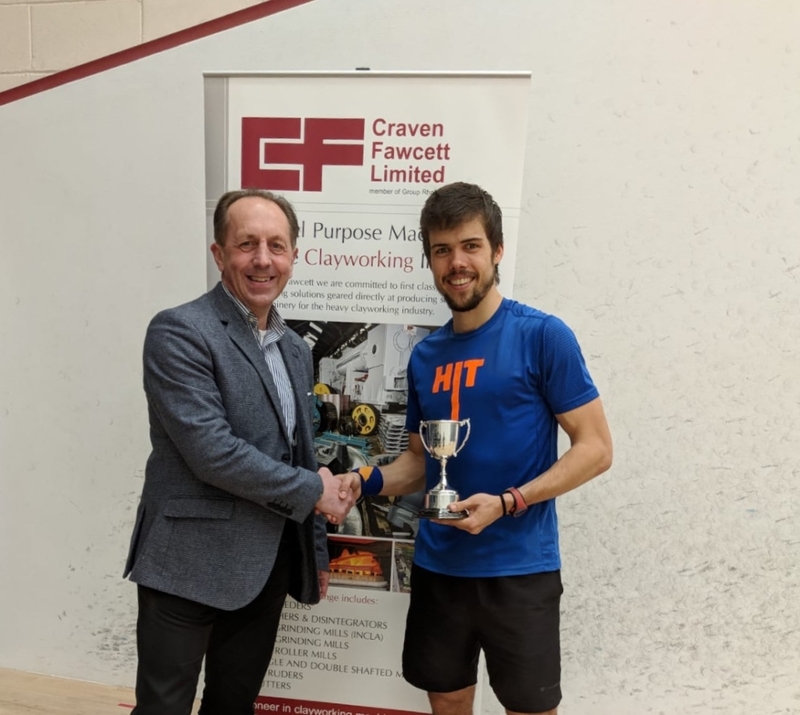 Not to be though as Edmon, urging himself on after every point, levelled and finally took the title, is 7th, 13-11 on his second match ball.